You can’t be an armchair genealogist without taking advantage of some of the incredible free learning opportunities available on YouTube. I have my favourites, but I recently scoured YouTube to see what are some of the most current YouTube channels that are happening right now that might be of some value to my readers. 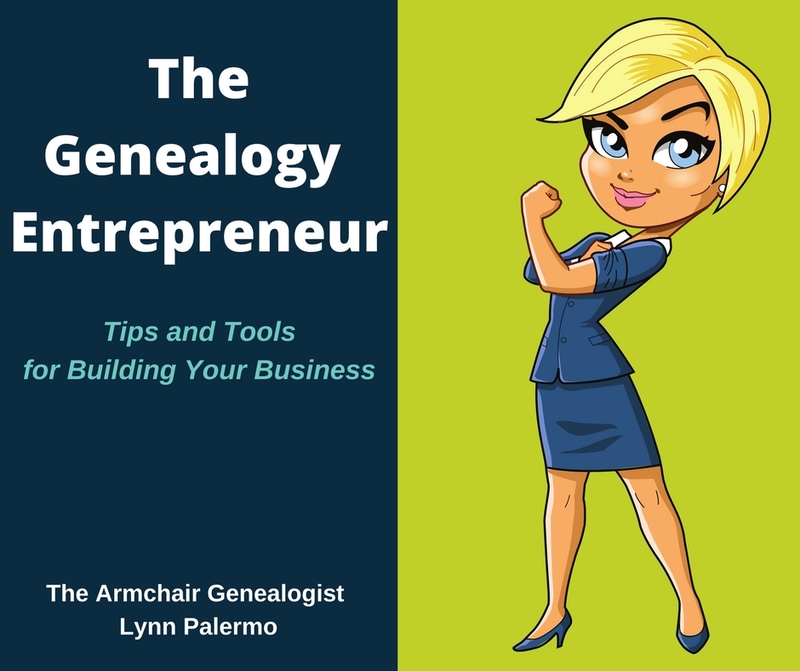 There are many channels offering genealogy assistance. In choosing the ones below, I looked for channels that offer relevant up to date information and are posting regularly. When you find one you like be sure to click the “subscribe” button, so you’ll get notified of any new videos when they arrive. 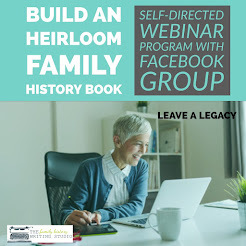 Professional Genealogist Amy Johnson Crow helps family historians with practical tips for discovering their family history. She covers a wide range of topics from organisation and preservation to DNA and breaking down brick walls. 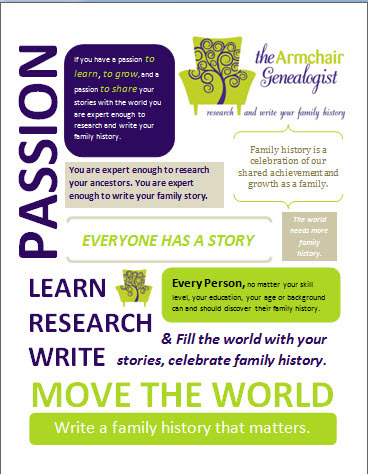 Lisa keeps you up to date on the new technology and genealogy resources available for the family historian. 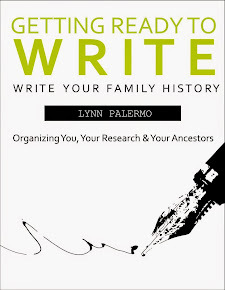 Everything from using Google, to interviews with experts, DNA, behind the scenes tours and her famous Genealogy Gems Podcasts. Even if you are not an Ancestry.com subscriber you can still take advantage of this large library of videos. Everything to help the beginner to the expert. Videos help DNA users, they also include a Family History Expert series, along with the latest updates for their database for us faithful Ancestry.com users. With close to 140 videos, this YouTube channel offers plenty of videos to view on a wide range of topics including research and organisation tips, to specific areas of research. Lots of tips and tricks for improving your research. Genealogy and Family History for Cool People by Nicka Sewell-Smith. Nicka features episodes for her Black Progen Live group. She offers tips and tricks on narrowing down people of colour in online record sets. The BYU Family History Library offers an extensive library of videos on a wide range of topics for all levels of family historians. 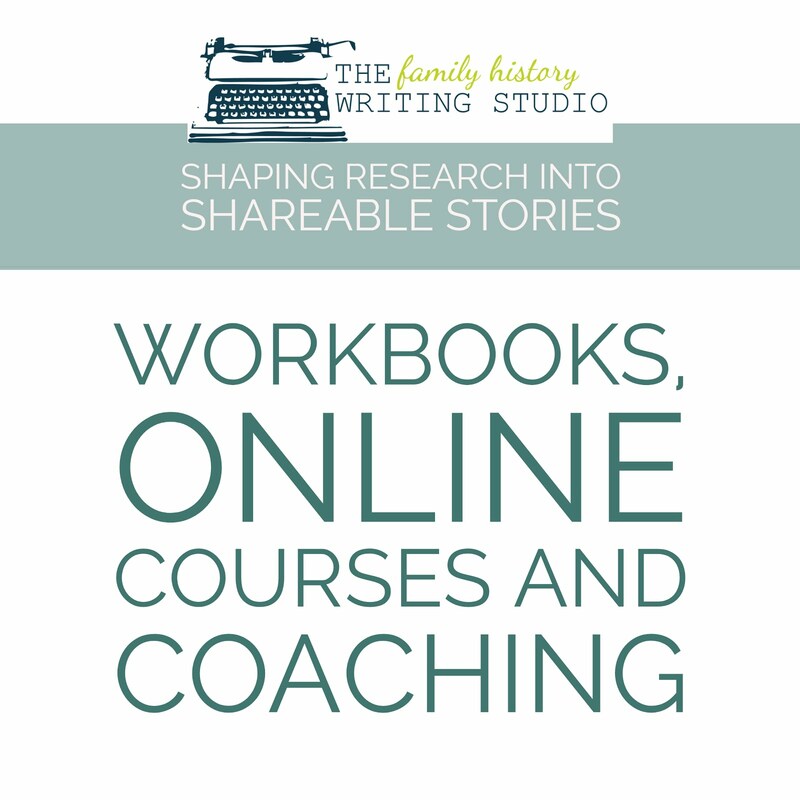 Family Search also offers an extensive library with over 120 videos on a large variety of subjects including Irish research, heritage recipes, Rootstech videos and a variety of how to videos. 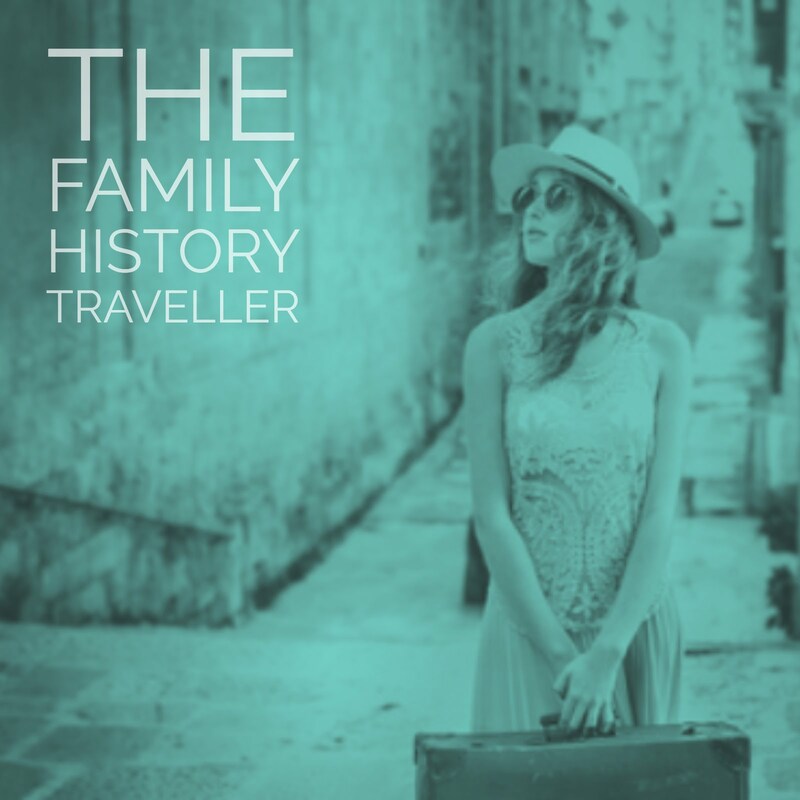 Family Tree Magazine offers over 100 videos with everything from genealogy tips, to DNA, genealogy organisation and overcoming brick walls. Do you have a favourite genealogy YouTube Channel? Let us know in the comments.